Facebook Custom Audiences are one of the most effective ways to advertise to your ideal clients on Facebook. They are very cost effective and allow you to deliver a specific message to those people who are most likely to do business with you. Facebook Custom Audience’s allow you to upload a specific audience of people to run ads to. For example you can create a custom audience of email addresses from your database, retarget people that have visited your website or even people that have engaged with something that you have posted on Facebook. This gives you an incredible amount of power to reach your ideal target clients on a platform that you might not have been able to previously. People that are on your database, visited your website or engaged with you on social media are clearly interested in yourself and your business. 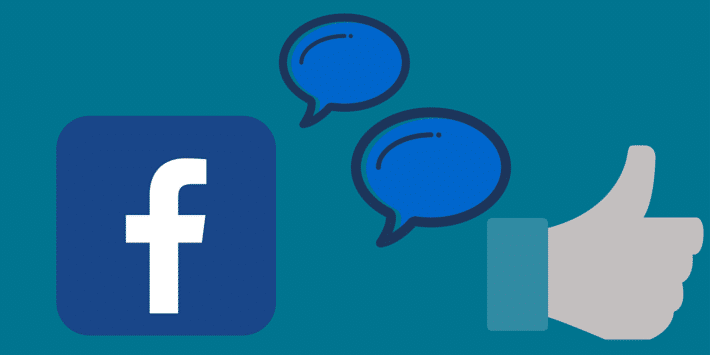 By now you’ve probably heard other agents talking about how they are using Facebook ads to generate leads and grow their brand in the local area. 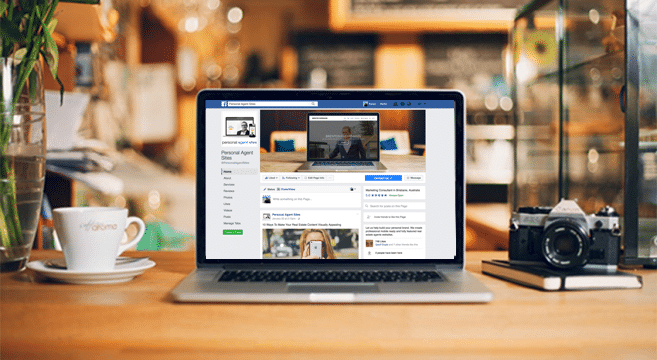 Facebook ads can be very effective when you know how to correctly set up and run a targeted campaign to attract your ideal clients in your local area. After you’ve set up your first successful campaign it is pretty easy to rinse and repeat the process. The problem a lot of agents have is setting up a winning Facebook ad. While it is relatively straight forward to get up and running there are a few key areas that need to be addressed in order to get the best results from your advertising budget. In this post we dive deep into how to construct a successful Facebook ad for real estate. It’s no secret that more and more of your clients are spending time engaging and interacting on social media. 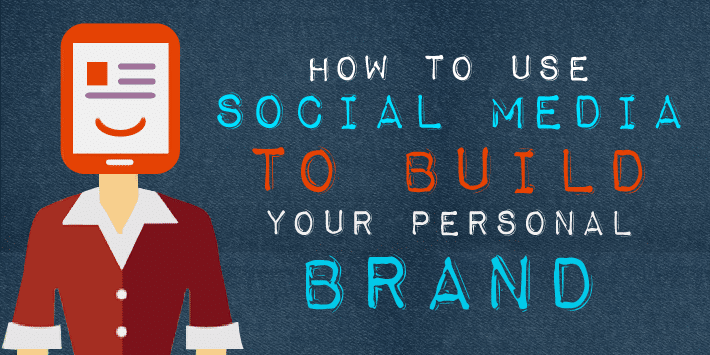 A question I’m often asked is how can I grow my audience on social media and is it possible to generate a leads from it. 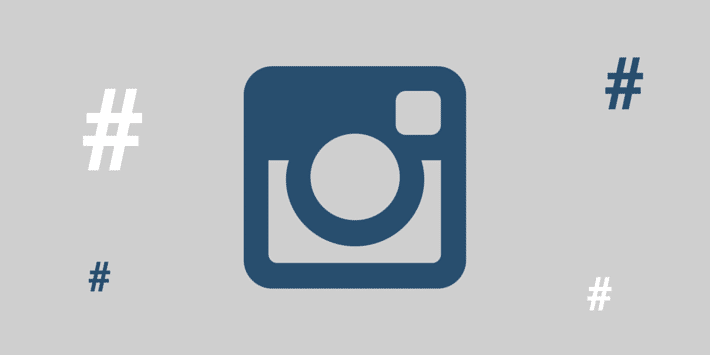 As a Real Estate Agent Instagram is a great way to connect and engage with the people in your local area. With over 300 million monthly users and over 2.5 billion likes daily there is a huge amount of your audience out there actively using the social platform. The internet is flooded with Real Estate Agents that are “half doing” social media. By that I mean most Agents have set up a few social media profiles, but haven’t fully filled them out and are often left to sit with the last update being months ago. 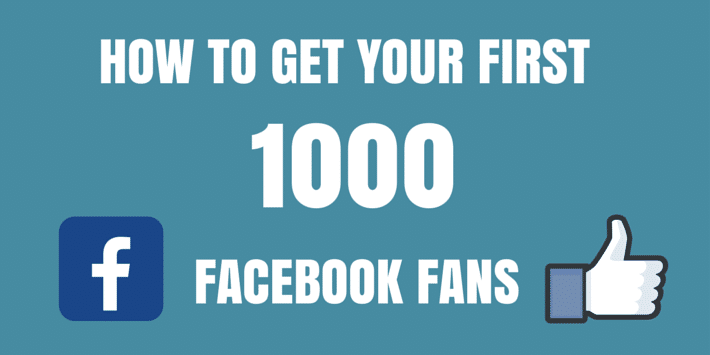 Reaching 1000 fans is a the first major milestone that you should look to achieve with your Facebook Fan Page. If you are running a Facebook page to promote your brand as a Real Estate Agent chances are you have noticed your posts are being shown to less and less people. Facebook has been changing it’s algorithm, making it difficult for pages to get exposure to their content. 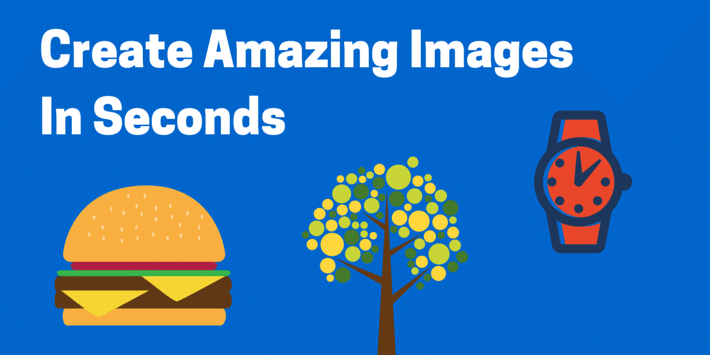 One of the keys to standing out online today is having great pictures and images. And I have good news for you. Why should you care about social commerce? Why indeed! What even is social commerce you may ask? Social commerce is an amalgamation of social media networks and ecommerce. Social commerce is the facilitation of online retail through platforms such as Facebook, Twitter and Instagram. Have you ever noticed the Facebook markets? Or the Instagram shoppable feed? Or even the Twitter sponsored posts? These are all types of social commerce and are becoming hugely popular across practically every social media platform. Social commerce allows us to make online purchases through social networking sites. Social media networks provide API’s and processes that allow businesses to sell their products through their platforms. Some businesses such as eBay even work in conjunction and partner with social media sites for mutual benefit. This type of commerce has really kicked off in the last 5 years and continues to gain traction and popularity. Examples of social commerce include the Pinterest buyable pins, the Facebook daily deals in partnership with eBay, and the Shopify integration with Instagram. This type of commerce is fantastic for both businesses and consumers for a myriad of reasons. Firstly, businesses benefit from increased exposure and can sell their products to a much wider audience. Secondly, customers can enjoy a streamlined shopping experience through their favourite social media platforms – everybody is a winner! 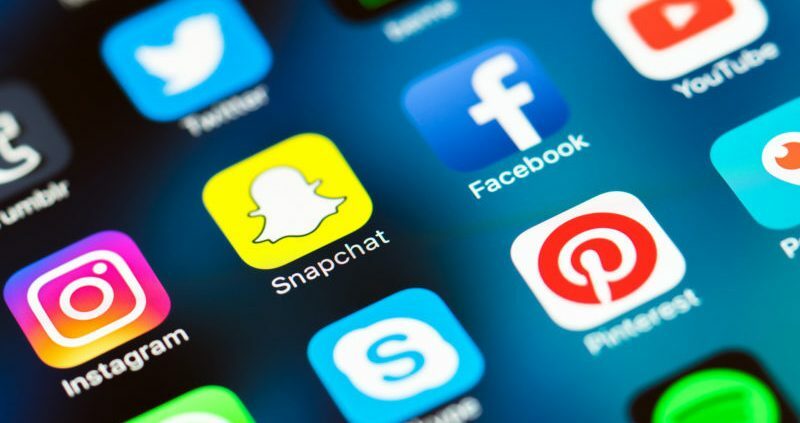 As time progresses, we should see an increase In the use of social commerce as more social media platforms follow suit. http://personalagentsites.com.au/wp-content/uploads/2016/04/image006.png 0 0 Kyran Doyle http://personalagentsites.com.au/wp-content/uploads/2016/04/image006.png Kyran Doyle2015-05-15 04:26:272018-05-15 04:27:10Why should you care about social commerce?